शामिल होइए Luke and Leia spot? Which parent do आप think Leia resembles? Which parent do आप think Luke resembles? Will आप शामिल होइए the MARA JADE SKYWALKERS spot?? 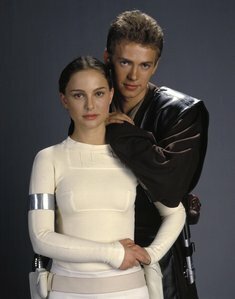 a comment was made to the poll: Padmé या Luke?